Finland wants to show the world why they've been voted the happiest country on Earth yet again. 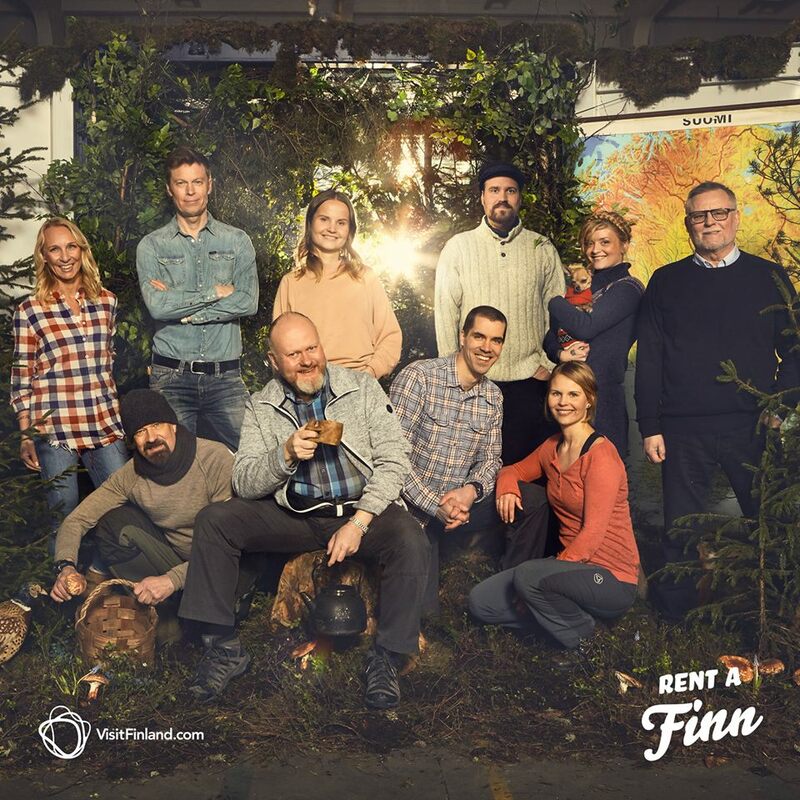 Enter their Rent a Finn contest, and win a free trip to see for yourself! Nothing ventured, nothing gained, right? 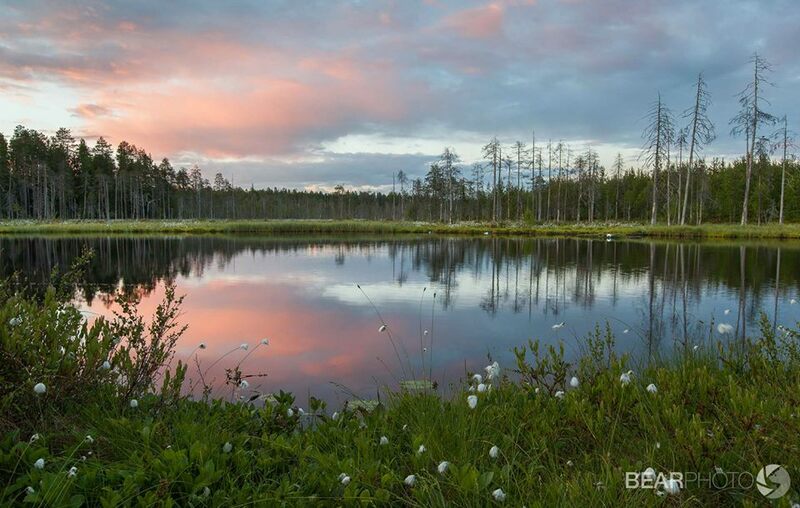 Enter now for a chance to see Finland through the eyes of a Finn. Winners will get an all-expenses-paid trip during which they'll live with a Finnish family. What is the Rent a Finn contest? 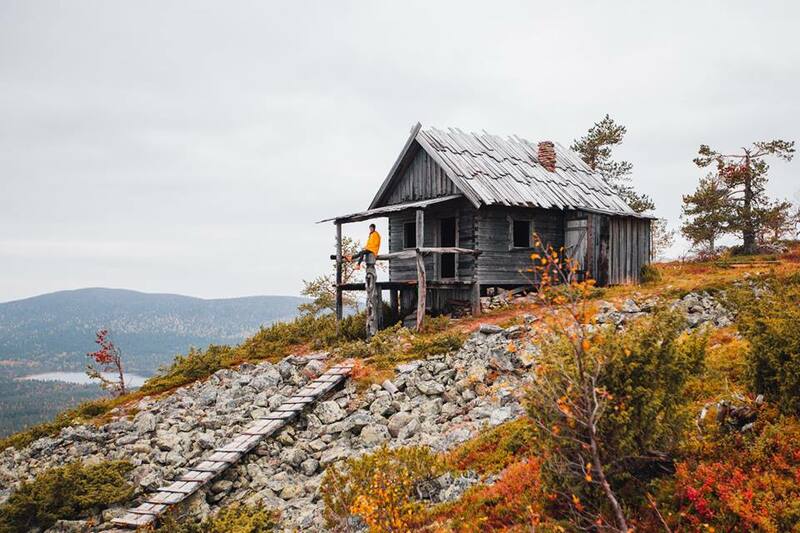 This 2019 tourism initiative is a worldwide contest for anyone interested in learning more about Finland through a guided visit. Finland was recently voted the happiest country on Earth by the United Nations again, and they want to share their way of life with the world. It's easy! Just shoot a video (no more than three minutes long) telling a bit about yourself, how you interact with nature, and why you would like to visit Finland. It's okay if the only trees you see are in city parks -- be creative with your application! The deadline for submitting your video is April 14, 2019. If you win, you'll get a three-day trip (which you can extend on your own dime) with airfare and accommodations with a Finnish family. They'll take you all over, and you'll hike, eat, sight-see and more with your very own personal guides. The only catch is, you'll be filmed during your visit for future tourism campaigns. Small price to pay for a free trip, right? Who are the Finnish families that will be hosting? Visit the contest Facebook page to see pictures and read about each of the host families. 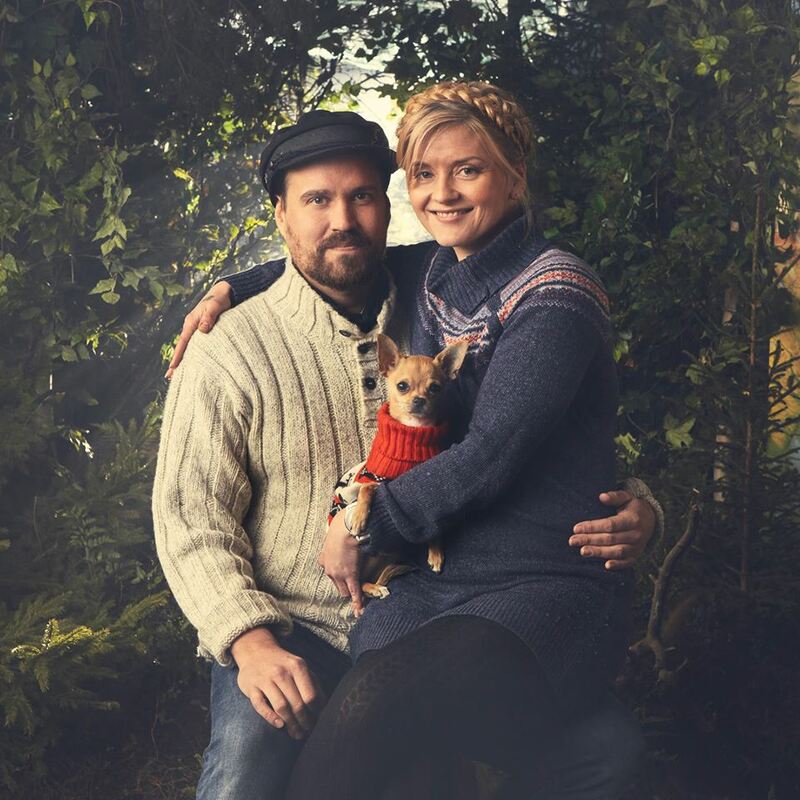 This is Niko and Linda. They would love to take you sailing and show you Finland through island-hopping! 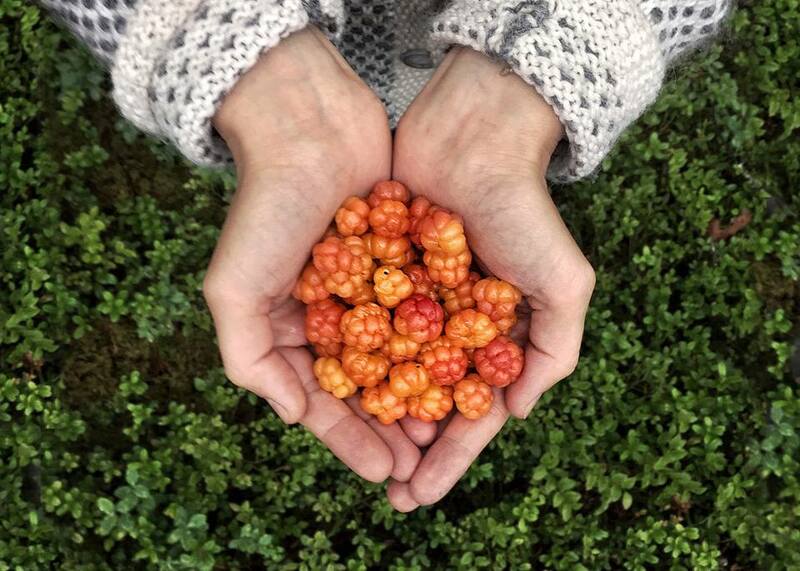 **All photos in this article are courtesy of the VisitFinland Facebook page. For more information about the contest and to submit an application, visit the Rent a Finn website. Does a free trip to Finland look good to you? Have you already been there? Tell us about it in the comments below! Speaking of your travel bucket list ... Ever wanted to go on a cruise with Jon Bon Jovi? Now's your chance!